If this is your first time traveling to Cancun or maybe you haven’t traveled here in a while, here’s a list of tips you should have to know before your trip. The most recommendable way to start your trip is saving cash, you decide how do you want to save the money if you want to keep it on a debit or credit card, or like the old school under the mattress. The other important step it’s look up the exchange rate of the country you want to go, in this case Mexico, and make sure if your credit or debit card will work in the state. Go to a bank or ATM in the place you’re visiting. And don’t forget that always to have local cash because not every place takes credit cards, especially the local restaurants or the local shops. Another important point is to check the country’s entrance/exit taxes, some countries require travelers to pay in order to enter or leave the country. Usually these taxes are not included in the price of your airline ticket. Nowadays, the world we live it’s an indispensable necessity take our electronic devices everywhere, for this reason the best thing that you can do in an international trip is to bring a charger adapter because some countries have different size plugs and voltage. So if you want to use your device, make sure you can charge it. A recommendation is to buy tickets in advance for places you want to visit or see, if you do this you’ll be able to skip more queues, and find more deals targeted towards you. 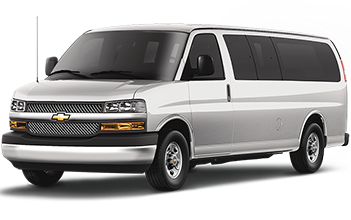 This recommendation is not only to buy tickets to a place, but also to book in a hotel or for a shuttle service. If you book in advance, it could be even cheaper. 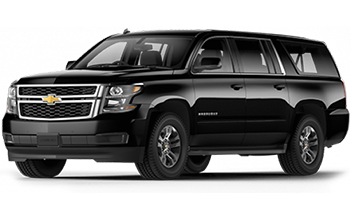 If you don’t know a place to book your reservation we recommend you to through us at Cancun Airport Transfers, we have 25 years of experience in luxury tourist transportation in Cancun and Riviera Maya. 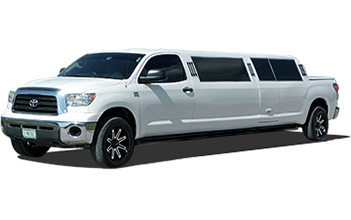 We provide official Cancun Airport Transportation service. It’s important to consider that you are coming to a beach destination, that’s why we recommend you pack all the necessary clothes like: swimwear, light clothing, a comfortable shorts, sandals, and runners to enjoy of the warm and beautiful weather that Cancun offers, and don’t forget bring your sunscreen, your after sun, and buy a local bug repelent. No matter if you’re coming to Cancun or another place, these tips will help you wherever you want to go.